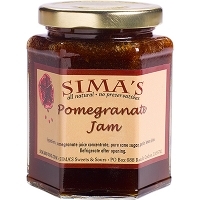 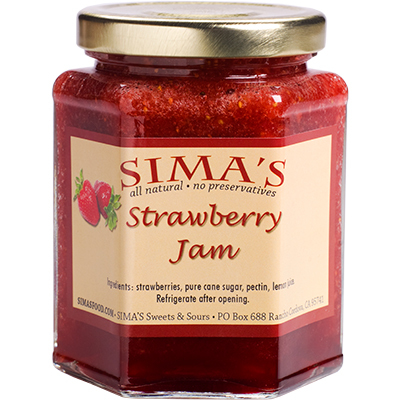 Sima’s fresh Strawberry Jam is best served with butter, cream cheese, peanut butter on toast, crackers, muffins, and bagels. 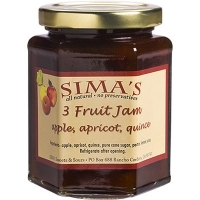 Over cup cakes, cakes, ice cream, or swirl with yogurt. Makes a great peanut butter & strawberry jam sandwich.